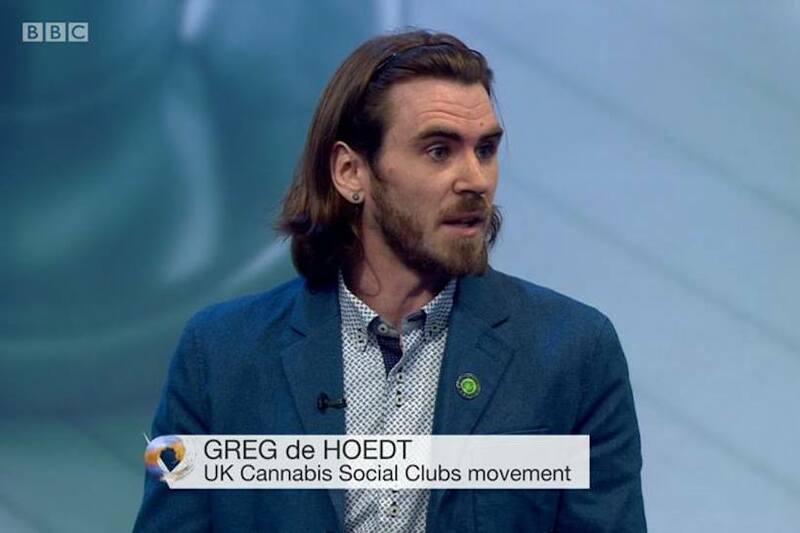 UKCSC chairman Greg de Hoedt spoke to BBC Radio 5 Drive Time on Wednesday and demanded the government grant cannabis users the right to grow. 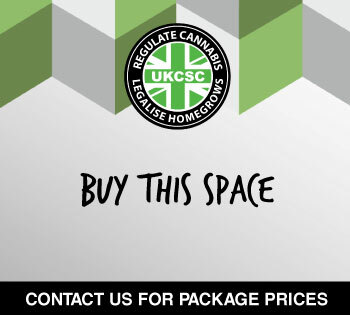 Co-host Tony Livesey told listeners that Britain is witnessing a “boom” in cannabis social clubs with two opening every month. He asked Greg how the clubs could justify their illegal activity. 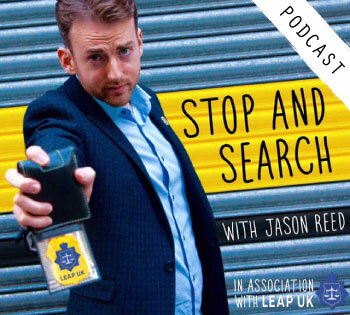 Asked why people couldn’t just consume cannabis at home instead of “flouting the law” in social clubs, Greg replied: “Why should you have to hide inside their own homes if they want to consume cannabis? Why can’t they socialise with another person? Some people want to get out. “Cannabis social clubs are a safe space for a lot of patients who need to use cannabis medicinally. I’ve got Crohn’s disease myself. I was diagnosed in 2009. In 2010 I was told I was going to die. I went to Colorado, California, Washington and Oregon to get access to medical cannabis oil and I came back with a full bill of health. I came off the chemotherapy drugs I was on, I avoided the surgery I was going to have that would have left me with a bag. While I was on the medication doctors gave me I was trapped at home, I couldn’t really do anything and I had no social life. Friends I grew up with discarded me because I was sick. It was a sad situation to be in. 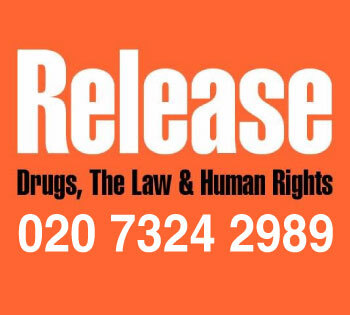 Asked if he was worried that the police would one day decide to raid the clubs, Greg replied: “I used to sit at home worrying that I was going to die, worrying about what if I can’t get access to this medical cannabis that can help me. Lastly Greg was asked if he was heartened by progress around legalisation in the US and Canada.